**SUBMISSION DEADLINE EXTENDED** : 11 February 2019 (12pm (noon) PDT / 3pm EDT / 8pm BST). Traditionally, many consumer-focused technologies have been designed to maximize user engagement with their products and services. More recently, many technology companies have begun to introduce digital wellbeing features, such as for managing time spent and for encouraging breaks in use. These are in the context of, and likely in response to, renewed concerns in the media about technology dependency and even addiction. The promotion of technology abstinence is also increasingly widespread, e.g., via digital detoxes. 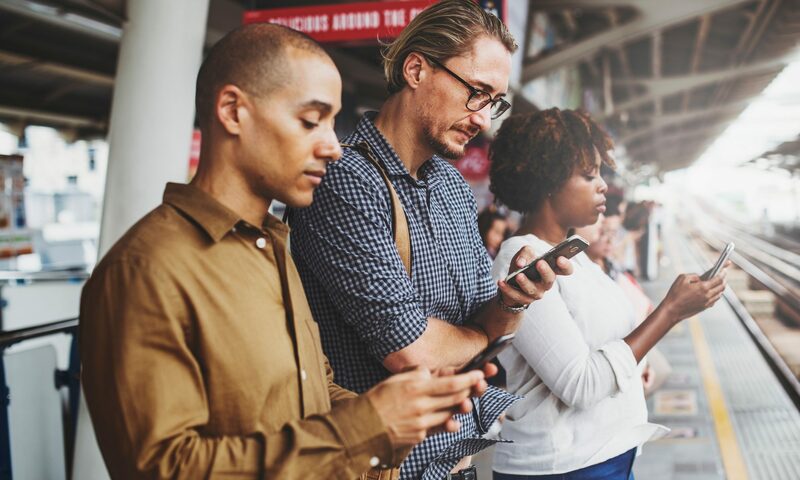 Given that digital technologies are an important and valuable feature of many people’s lives, digital wellbeing features are arguably preferable to abstinence. However, how these are defined and designed is something that needs to be explored further. We are organizing a one-day workshop in conjunction with CHI 2019, to be hosted in Glasgow on Saturday, 4th May 2019. The aim is to investigate how we should be rethinking of digital interactions to support users in making meaningful and considered decisions. We welcome both industry and academic participants to discuss what digital wellbeing means, who is responsible for it, and whether and how we should design for it going forward. For more information please see our Call for papers. Our camera-ready workshop abstract is available here.